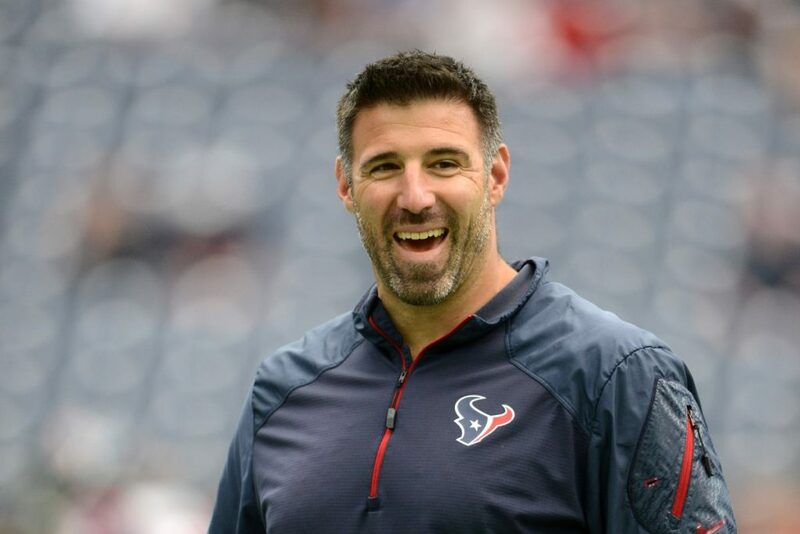 The Titans made a somewhat surprising move on Saturday, as the team named Houston Texans defensive coordinator Mike Vrabel as the teams’ new head coach. Vrabel was one of three candidates to interview for the job after the team parted ways with Mike Mularkey on Monday. 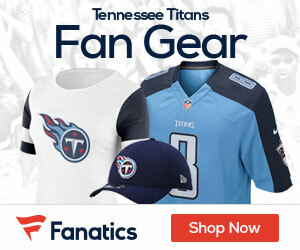 The Titans interviewed Vrabel on Thursday in Nashville.